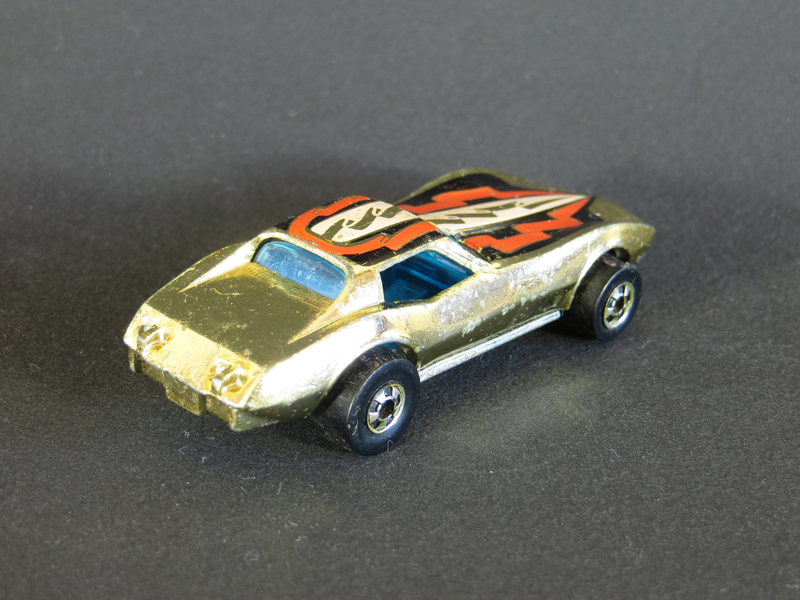 I was snooping around on eBay the other day when I noticed a seller had just listed four super-clean gold chrome Hot Wheels with a “Buy It Now” price and a “Make An Offer” option. After a little negotiating, I agreed to a price and bought them all. With these four, I complete my collection of the Golden Machines 6-Pack from 1979. The Jaguar XJS made its debut in the Flying Colors series from 1978. I have that gray one in my collection as well as a blue version from 1980. 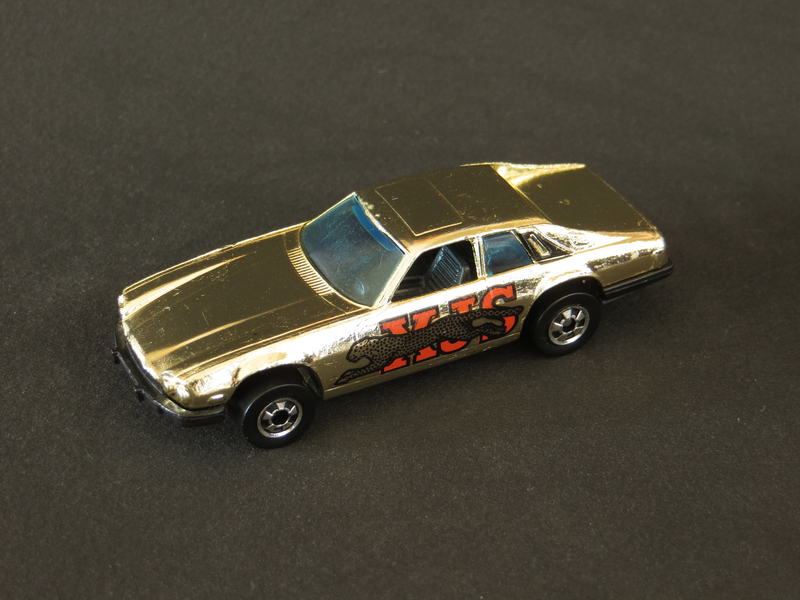 I actually already had a gold chrome XJS, but it was a beat-up garage sale find, nowhere near as nice as this eBay score. 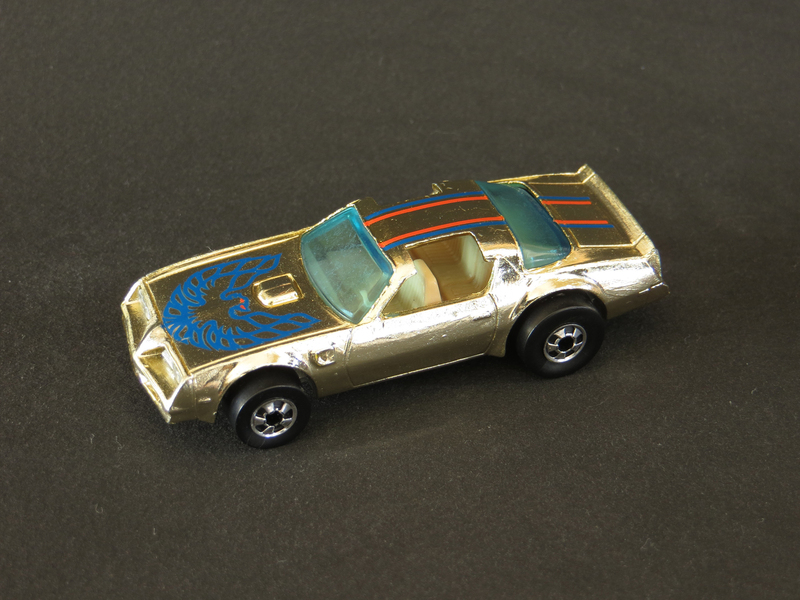 Also introduced in the 1978 Flying Colors series, the Hot Bird is a collector’s favorite. 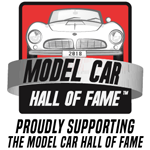 In my collection, I have the original black version which has blackwalls, a blue version from 1980, and another black one from 1982 with gold Hot Ones wheels. There is also a variation of this casting from 1979 that’s called the Captain America. 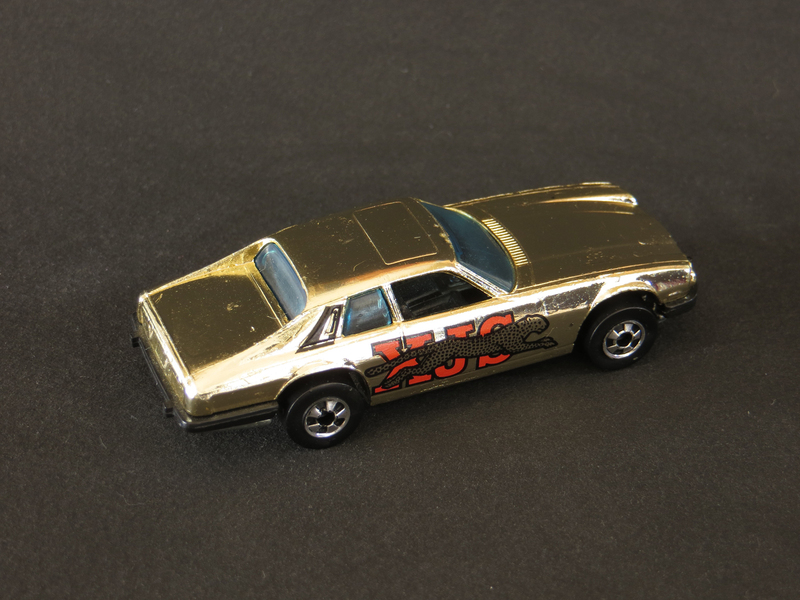 Yet another casting from the 1978 Flying Colors series, Race Bait 308 originally wore red paint. I have two of those from 1978, but neither one is as clean as this one. Introduced at the Paris Motor Show in 1975, the real Ferrari 308 was on the lower end of the company’s range, but has become one of the more iconic Ferrari models. 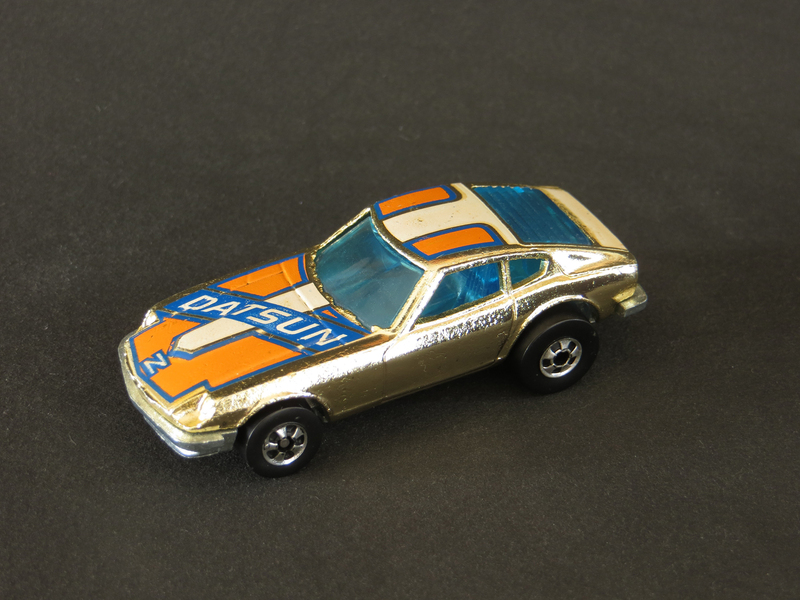 The Z-Whiz, based on a Datsun 280Z, first appeared in the 1977 Flying Colors series wearing similar tampo as this gold chrome version, but over grey paint. I also have a nice, clean grey version which I haven’t posted yet. 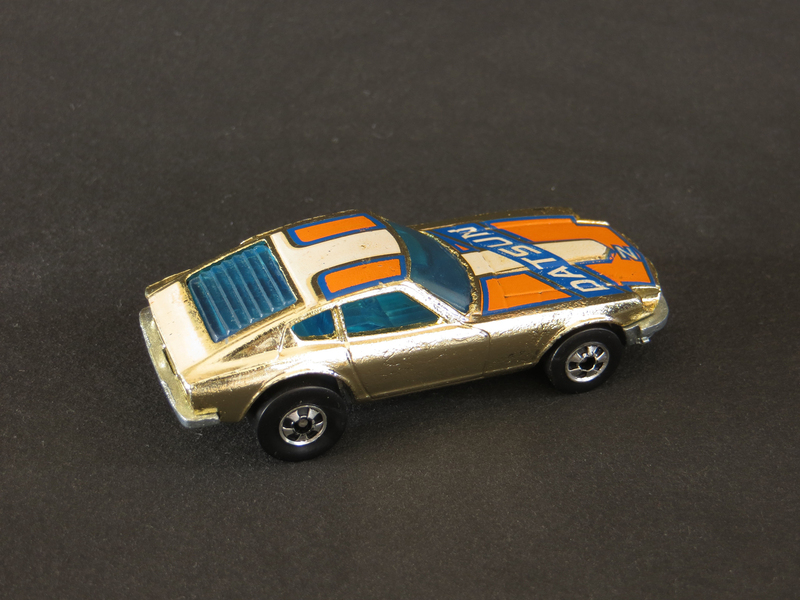 The Corvette Stingray is one of my favorite Hot Wheels, mostly because I’ve had the original enamel red redline from 1976 since I was a kid. I also have a fairly clean orange version from 1980. 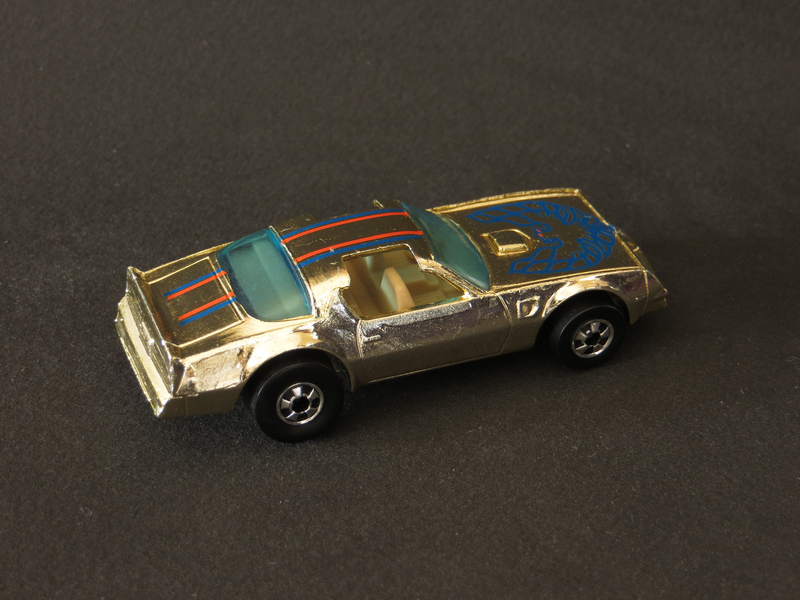 I picked up this gold chrome version on eBay awhile back and it has a little more wear than my recent finds. 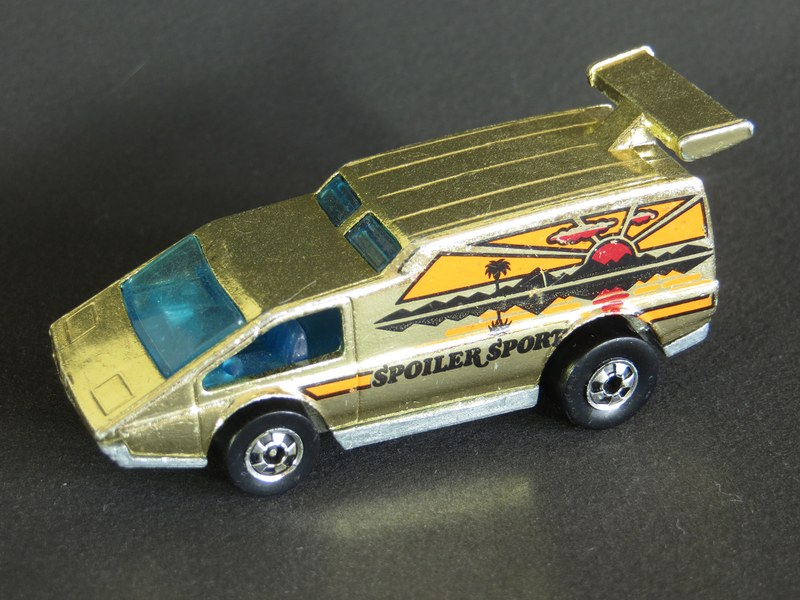 Spoiler Sport has been around since the 1977 Flying Colors series. 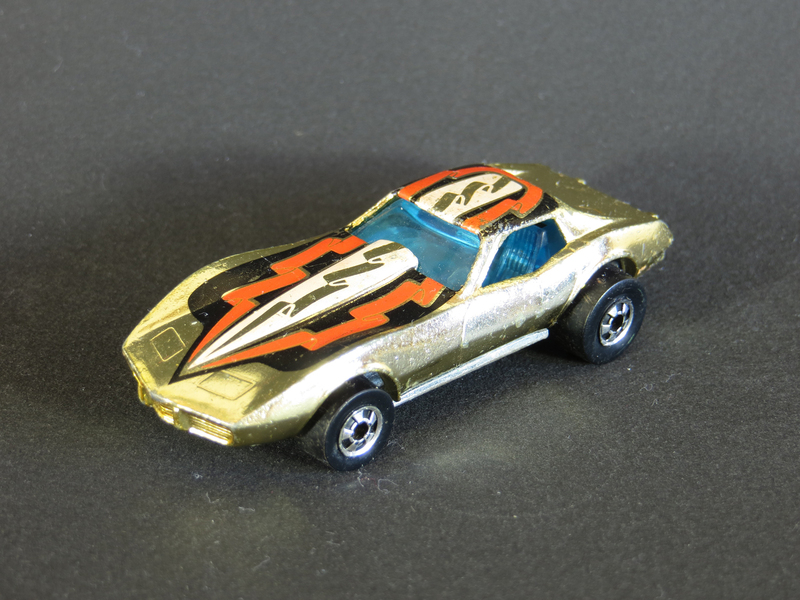 I scored this one on eBay along with 3 other mini-van-like Hot Wheels from the same seller. I have the original light green version as well as a variation of the casting that was released in 1979 as The Incredible Hulk. 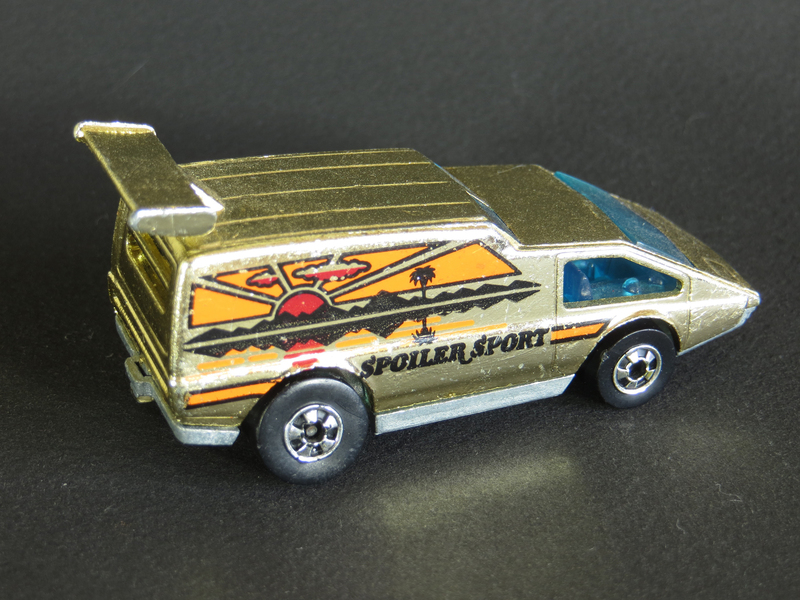 One interesting thing about Spoiler Sport is that it can be found with one large window in the back, or – like this model – with a pair of stacked horizontal slits for rear windows. They all look beautiful. My favorite is the Hot Bird. Thanks for the comment, Joel. 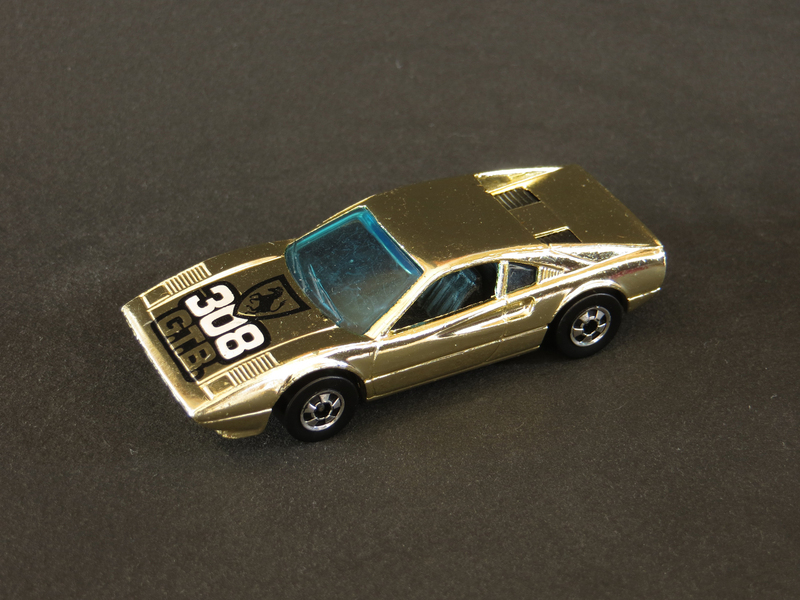 I’ve become pretty infatuated with gold chrome, so I’m happy to have them. 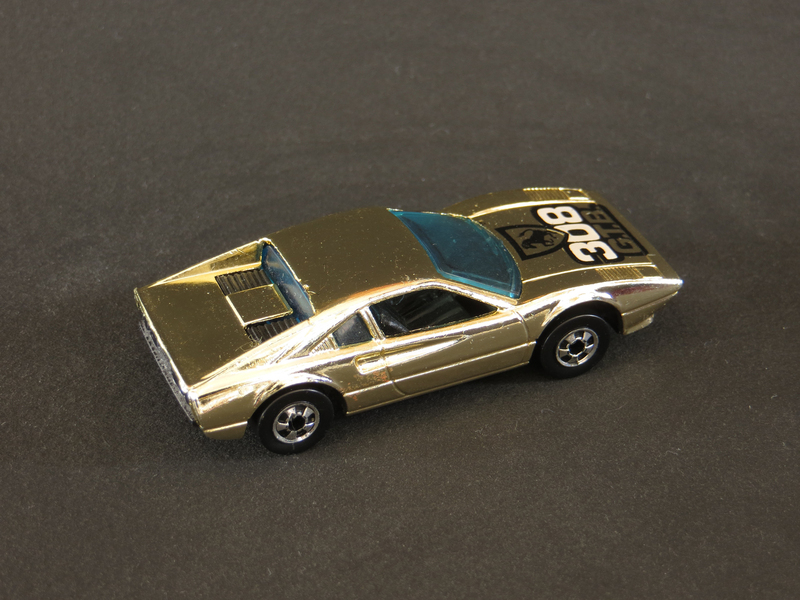 The Z-Whiz looks great…I don’t have any gold chrome diecasts, but I do have an Acura NSX painted gold.